This book is the most complete treatise ever written on sleight-of-hand coin conjuring. Celebrated magician J. B. Bobo has gathered here the best and most useful of all coin tricks -- not only his own, but those of some four dozen notable prestidigitators, including such greats as Robert-Houdin, Professer Hoffman, and - the greatest of all coin conjurers - T. Nelson Downs. Sleight-of-hand magic has consistently earned the respect of professional magicians. If you are yet an amateur, this easy-to-follow manual - together with regular practice - is the surest route to professional-level competence. 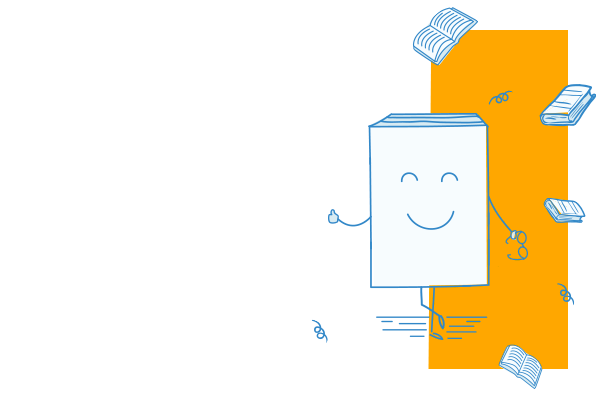 For professionals, this volume is a convenient encyclopedic reference that gathers in one place all the best coin magic from antiquity to modern times. 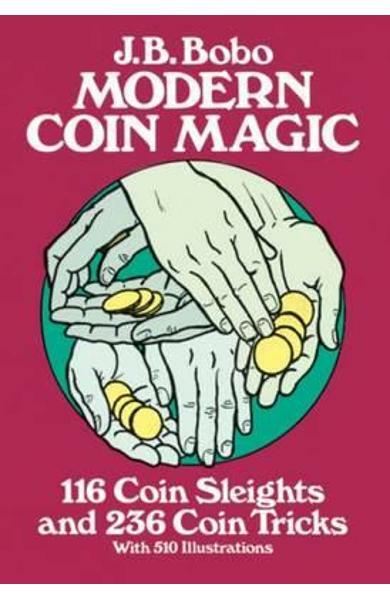 Cartea Modern Coin Magic: 116 Coin Sleights and 236 Coin Tricks - J B Bobo face parte din categoria Other public performances a librariei online Libris.ro si este scrisa de J B Bobo.